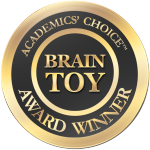 We've been included in E's and Entrepreneur's Gift Guides! Hooray! A huge thank you to both E, The Environmental Magazine, and Entrepreneur! 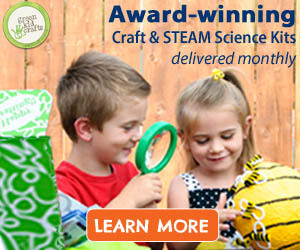 Older Green Kid Crafts featured in Parenting Magazine!